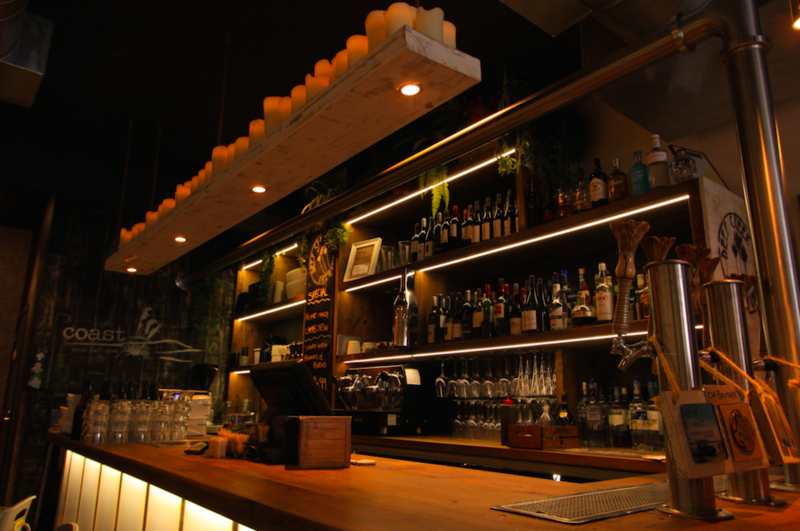 AB Electrical thrives when we are staring down the double barrel requirement of virtually every bar or restaurant fit out – design complexity and a high-pressure timeline. Our team of Auckland electricians are experts at producing five-star fit outs for your establishment on time and on budget. 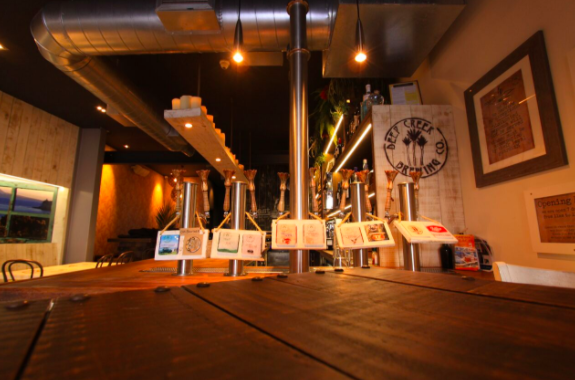 After 25 successful fit outs we understand all too well the kind of stress new bar or restaurant owners face in opening up their dream location. The amount of planning and difficulty that goes into building out a commercial kitchen, bar and restaurant – from circuitry to lighting – can be overwhelming to even the most seasoned restauranteur or bar owner. AB Electrical have refined and optimized our processes to ensure that our highly trained team always networks directly with the designers and suppliers on every project to ensure we get things done right the first time. 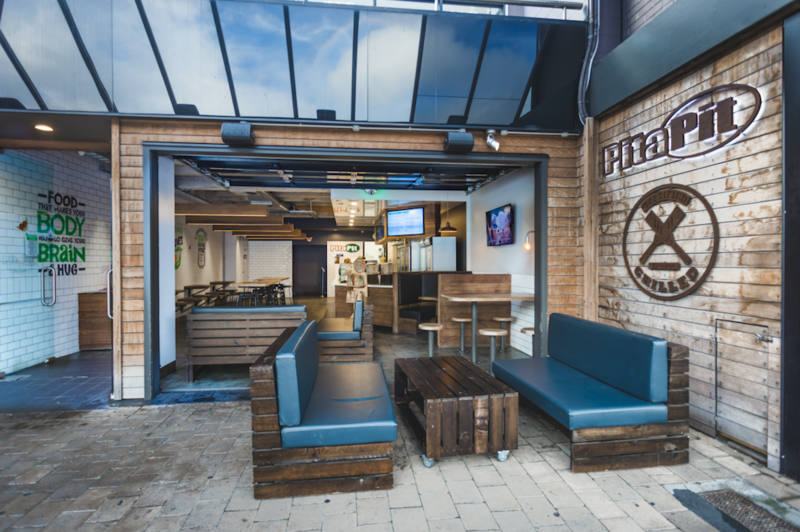 Regardless of how challenging the design issues are or how tight the time frame, we know how to streamline the fit out so that your business can open its doors on schedule and you can focus on blowing the minds of your patrons. 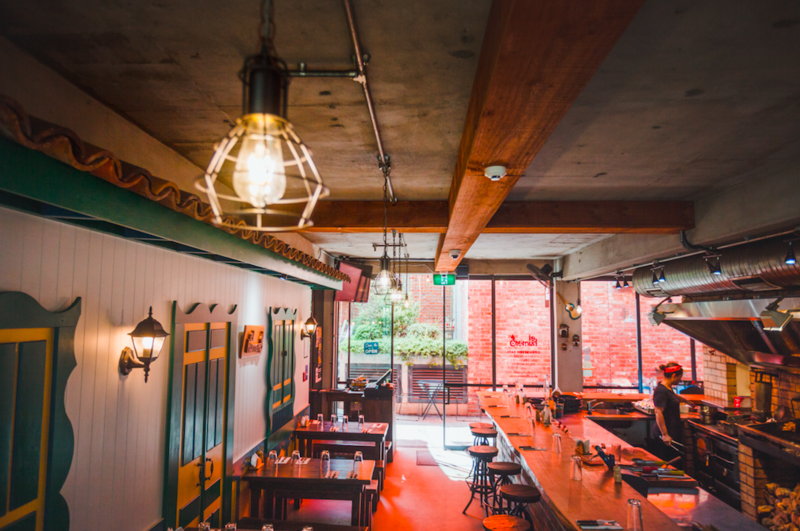 Tasked to create a quintessentially Colombian style BBQ atmosphere for New Zealand’s first ever traditional Colombian BBQ restaurant, we infused authenticity into the lighting design by going vintage. We also exposed the metal conduit work which really highlights the workmanship of this fit out whilst simultaneously generating that rustic, homely feel that customers love. Over 120 pendants creating a breathtaking false ceiling throughout the restaurant. 100s of meters of intricately laid LED strip lighting designed to amaze customers regardless of where they sit in the restaurant. 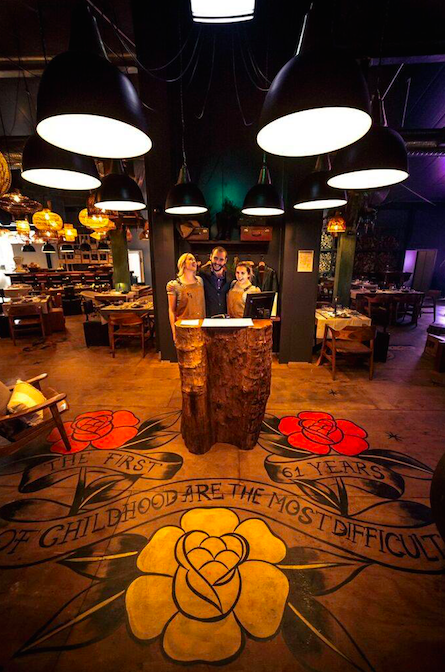 The masterfully arranged cluster of pendants at the entrance way which gives patrons the experience of walking through into a work of art and not just a classic bar or restaurant. Who doesn’t like to show off? We included the exposed conduit throughout the bar to show off the skill of our select team of North Shore electricians. 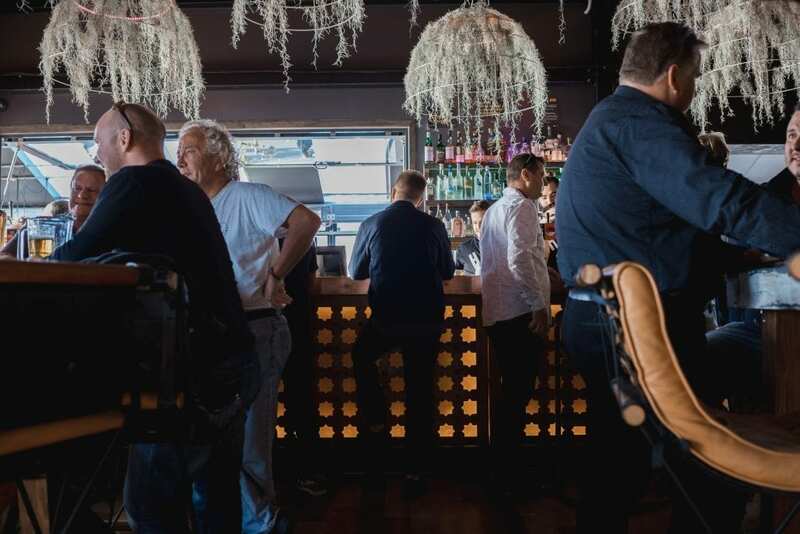 Another job performed under a pressing timeline, our team of expert Auckland electricians were able to create that customary Lonestar family dining ambience through intelligently designed tracking lighting. 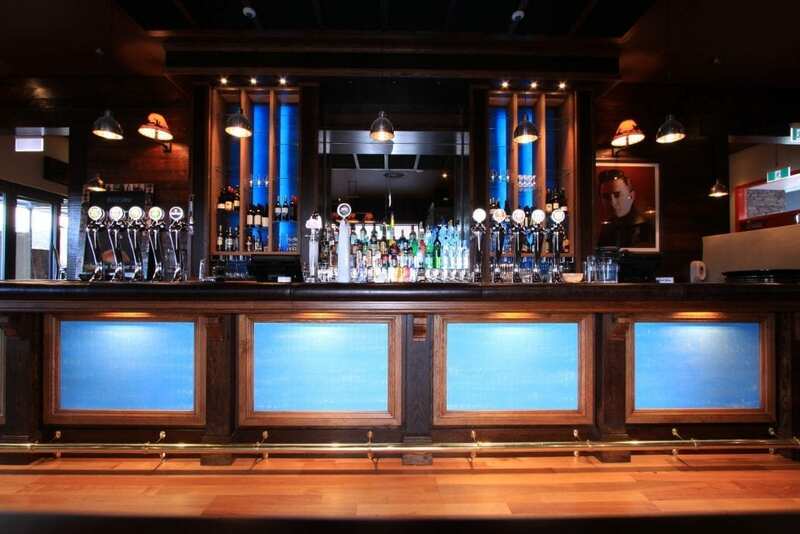 For the bar we used feature lighting to enhance the look and feel to the desired outcome of our customer. We take our beer very seriously which is why we were thrilled to do the fit out for Deep Creek – one of Auckland’s first and premiere craft breweries. From designing the lighting layout and switchboard design to meticulously calculating the loadings of the kettles as well as helping design and wire the control system to ensure their delicious beer is always kept at the perfect temperature, our electricians helped ensure that thirsty Aucklanders could sit back and enjoy their favorite cold one in an awesome setting. Nestled on the main road of Orewa with a picturesque view of the beach is Coast Bar by Deep Creek. 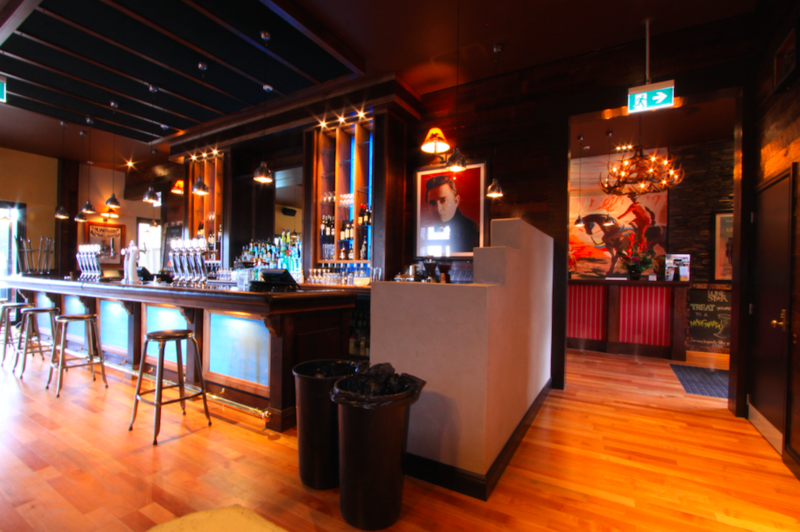 This was a job that called for fluidity, adaptability and the need to always be proactive in the way we ran circuits because this bar was designed as it was built. Our North Shore electricians had to constantly be thinking two or three stages ahead of themselves throughout the entire fit out. After having completed 45 fit outs of Pita Pit stores we have refined and optimized our system in dealing with main contractors and sub trades to the point that we are now able to turn a new Pita Pit from start to finish in just one month. This underscores our commitment to always working closely with all the trades in a job and having their backs. Synergy breeds success, so whether it’s laying complex circuitry or simply helping the other teams install ceiling tiles in the last push to be ready for the grand opening, AB electrical always likes to be of service in any way we can.